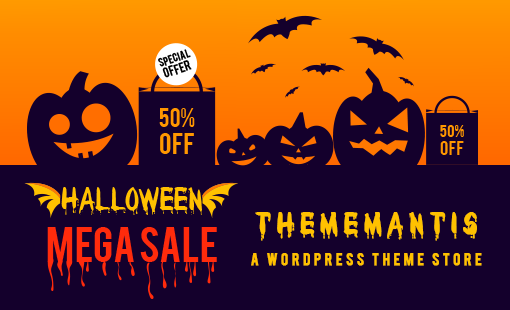 Best Halloween WordPress Deals, Discounts & Coupons On Themes, Plugins & Hosting! October is here! And we wish a very Happy spooky Halloween to all our readers. 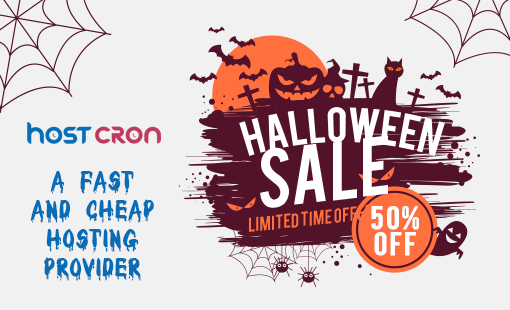 For all the WordPress lovers, bloggers, startups, marketers & entrepreneurs who are waiting to grab their hands on best and hot Halloween WordPress deals, discounts on awesome tools, services, themes, web hosting, and plugins. You have come to the Right Place! Coz, we have brought Amazing Tempting Treats this year! You heard RIGHT. Our Halloween Sale is Back from the DEAD!!! 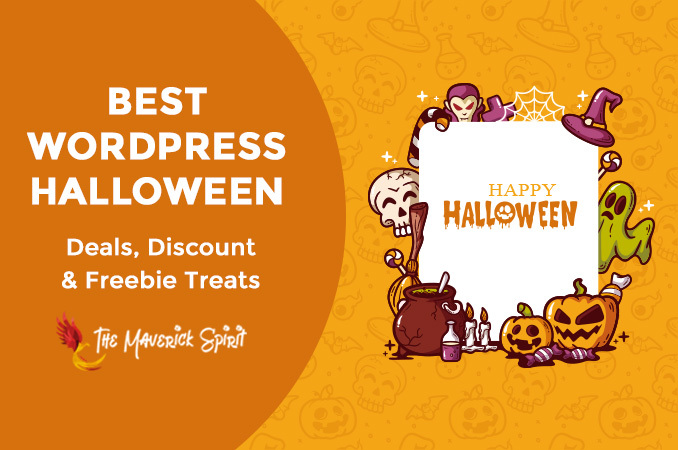 👻 This time we have got some best Halloween WordPress deals for you including WordPress themes, plugins, Hosting services, SEO and social media marketing tools. Enjoy the devilishly deals. No Tricks only Treats this year!! ElegantThemes has more than 87 stunning WordPress themes apart from it’s 3 popular plugins – Bloom – an eMail Opt-In And Lead Generation For WordPress, Monarch – Best Social Media Sharing Plugin For WordPress and Divi builder the famous visual drag and drop website builder that has created amazing themes and templates. On the other hand, Divi is the widely used premium theme which is fully customizable with, 46 content elements, 30+ premade templates & a new feature this year – Dynamic Content For Divi. Why You Should Grab Divi Right Away? ThemeMantis is launched with the vision to provide to professional, appealing and fully functional WordPress themes to bloggers, business owners, digital agencies, feminist bloggers. ThemeMantis has launched its very first WordPress theme PlayLet – a one-page multipurpose business template. A fully customizable theme to help you launch your business in few minutes online! The platform is also popular for its WordPress customization services and has created many engaging websites recently. You can browse their work on thememantis/showcase. HostCron provides everything your business website needs which starts from high page speeds to security solutions, 24 X 7 technical support, 1-click WordPress installer along with 400+ other business apps. HostCron hosting plan starts from $1.25/month (50% Off = Rs. 91.50/month) and you can grab a domain free if you purchase a hosting plan. Even if you don’t purchase any hosting plan from us, you can book a domain name at a price of only $9.23 (Rs.599/-). TemplateMonster is a marketplace of Digital products. You will find different templates designs, Elementor Marketplace plugins, and graphics for any taste. AAWP is the bestseller Amazon affiliate WordPress plugin. It generates the affiliate links, products, and prices. If there are any discounts! The links get refreshed. AAWP provides customizable designs to suit the layout of your website. A number of affiliates trust AAWP affiliate WordPress plugin for their Amazon stores. PromoRepublic is the best social commerce platform for the bloggers, small business owners, marketers & entrepreneurs. A social media marketing tool that offers a 14-day Free trial with no credit card requirement. 100,000+ post templates and stock photos to personalize and create amazing content. Unlimited downloading and posting to your key social networks. JivoChat is a live chat solution for websites offering customizable web and mobile chat widgets, with features including real-time visitor monitoring, pageviews and much more. Recent features of JivoChat PRO package includes – Smart triggers Real-time visitor monitoring Canned responses with an automatic helper. There you have it! 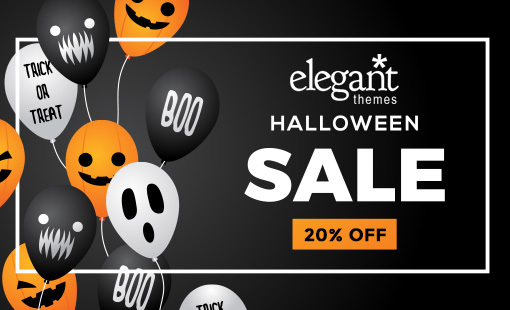 All the best collections of Halloween WordPress themes, plugins and hosting services deals and discounts for Halloween 2018. Are you still waiting to grab these super savings Halloween deals? Don’t Wait, as the discounts & all the spooky offers will return to its GRAVE once the clock STRIKES MIDNIGHT on Halloween!! Happy Halloween From Team TheMaverickSpirit! P.S. Remember to share this Halloween treat with your friends! Get Your Product Listed In This Page. Subscribe to Grab Great Offers This Halloween! 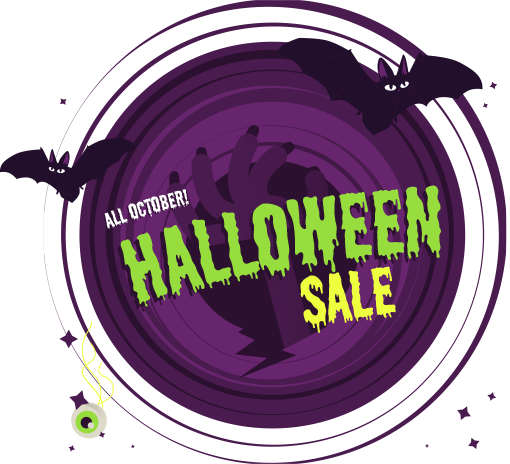 Don’t miss to receive good Halloween deals & discounts this season! We will send out newsletters based on each category featuring best WordPress services and their discount offers. This page is designed using Divi – Get your copy of divi now!